I am finding hard to grasp that it is almost 50 years since I first went to a hi-fi show. That show, held at London's Olympia exhibition center, was notable both for Yamaha's launch of a loudspeaker with a speaker diaphragm shaped like a human ear, and for being the first time I saw the drop-dead gorgeous Transcriptors Hydraulic Reference turntable, which was later featured in the film A Clockwork Orange. The most recent show I attended was AXPONA, held last April in the Chicago suburb of Schaumburg. There I saw no ear-shaped drive-units, but the final room I visited featured sound that the 1969 me could have only fantasized about. Founded by Nelson Pass in 1974, Threshold is one of those companies audiophiles tend to take for granted. 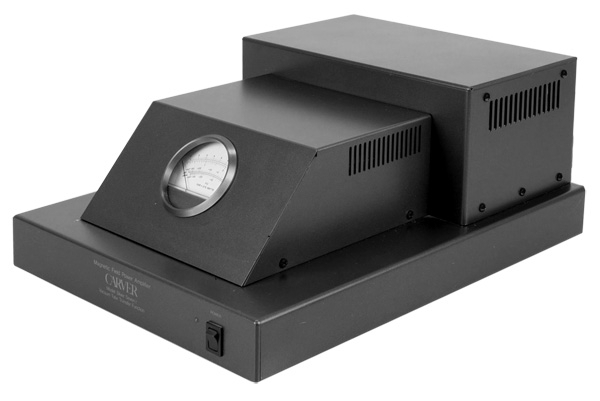 Best known for the much-imitated Stasis (sliding bias) amplifier designs, Threshold became one of the industry leaders during the early 1980s. 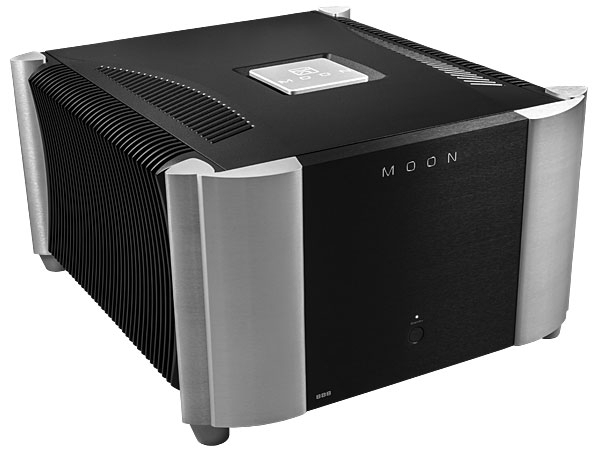 Since then, they've been upstaged somewhat by such rivals as Krell and Mark Levinson, and the public's impression of the company's stability wasn't helped by the departure of several of its principals, including Nelson Pass. 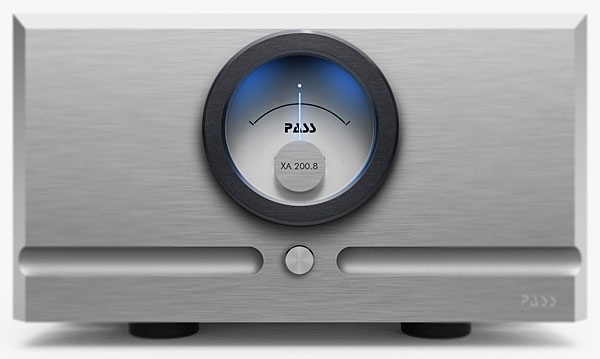 It was almost seven years ago that Nelson Pass, whose talks and exhibits I'd covered at many a Bay Area Burning Amp DIY event and audio show, surprised me with a loan of two Pass Laboratories' XA 160.5 class-A monoblock amplifiers. Ten months later, after I'd commented that my system had challenged the XA 160.5s in the bass department, he sent me a pair of XA200.5 monos. I connected those bigger babies to Wilson Audio Sophia 3 loudspeakers and some now-discontinued digital components with Nordost Odin 1 interconnects and speaker cables. Then came my way, toward the end of 2016, the XA200.8 monoblocks ($42,000/pair). When it comes to amplifiers, ya gotcher tubes, yer solid-states, and yer hybrids. 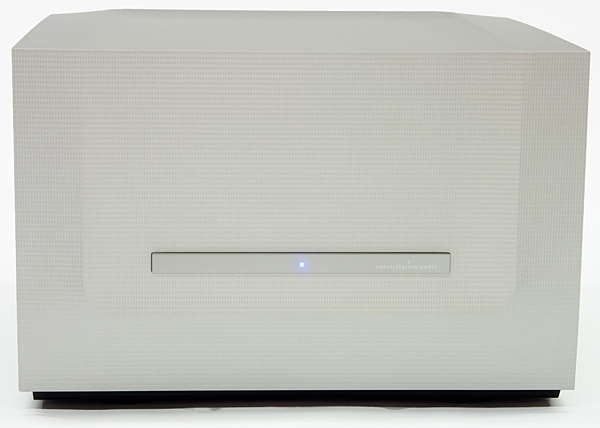 Although amplifier manufacturers would have you believe otherwise, the majority of designs within each category are variations on a few fairly-well-known themes. Everyone agrees that the power supply is extremely important. Most designers try to obtain the amplifier's desired frequency response and distortion characteristics with a minimum of negative feedback. 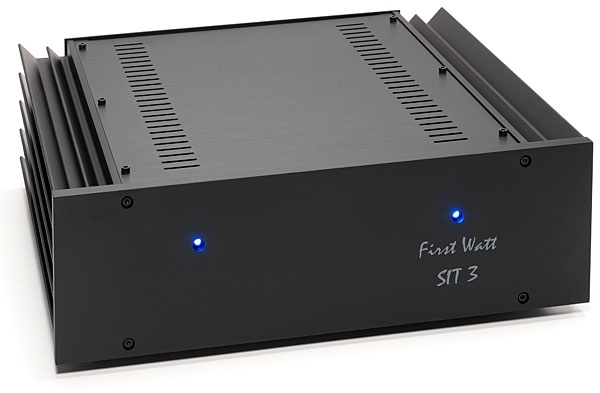 It's also agreedat least among designers of solid-state ampsthat the ability to drive a variety of speakers, including those that present a low-impedance and/or reactive load, is an important priority. 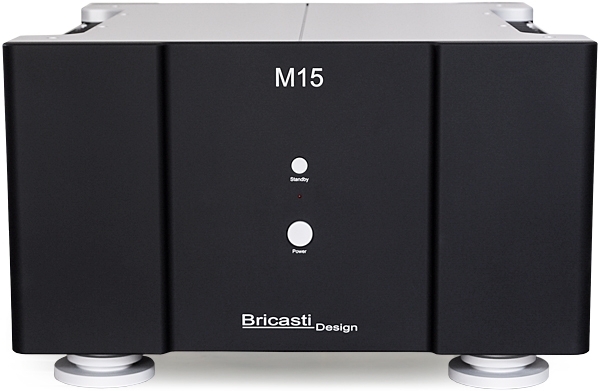 On the second morning of a recent audio show, I walked into the exhibit room of Bricasti Design. "How about some Mahler?" asked cofounder and designer Brian Zolner. "Oh God. Not at 10am!" When I reviewed the Mark Levinson No.536 monoblock, I said that its sound quality was second to none. 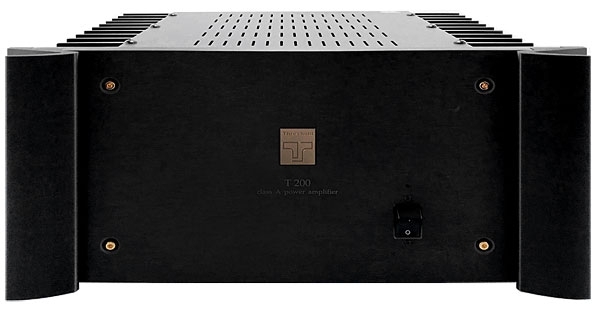 However, its stratospheric price of $30,000/pair unnerved meonly seven of the 35 top-rated solid-state power amplifiers listed in the April 2017 edition of Stereophile's "Recommended Components" cost more, and a similar number (not the same models) deliver more power into 8 ohms. 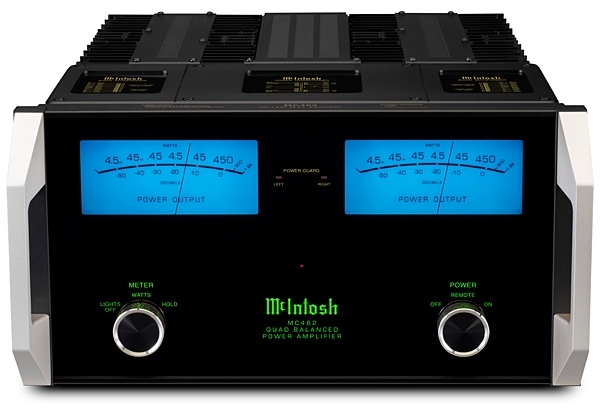 "But don't despair," I wrote"Mark Levinson has just released a less expensive version of the No.536: the dual-mono, 350Wpc No.534 stereo amp ($20,000)." I requested a review sample of the No.534, to see if it matched the No.536's outstanding qualities of build and sound.